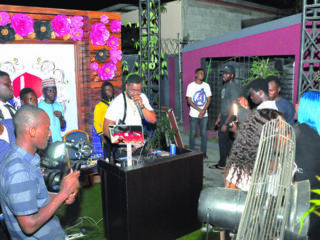 The Switch, believed to be setting a new standard in nightlife activities in Abuja is located at Dabras Hotel, number 80 Aminu Kano Crescent, Wuse 2. Announcing the official launch of the club, Mallam Yankee also known as the Jagaban of entertainment who is the Chairman of the club said just like the name implies, ‘The Switch’ is clearly a ‘switch’ from the norm to something beyond the realm of mere comprehension. He said the scenery and the design of the club have set up standards for already existing clubs or emerging clubs in the country, asserting that the fun spot is a transformation, a movement and change in club operations. “We have come to raise the bar and take Abuja nightlife to another level. We are deviating from the norm. 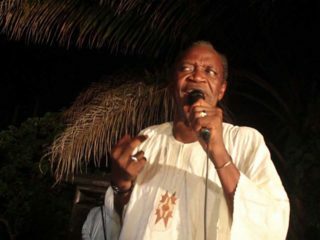 We will be taking club business to a different level where our patrons are kings and where their interests supersede every other interest,” he said. Switch operates every Friday, Saturday and Sunday.